This week on Failed Critics we talk about the story of a youngster with no friends and an unhealthy obsession with ropey zombie films. 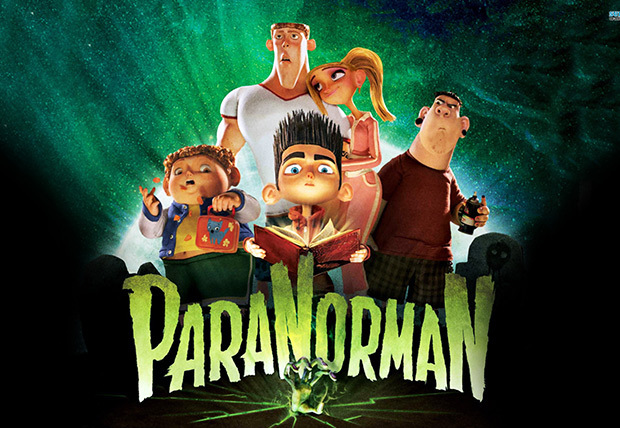 And as well as moaning at Owen pulling a sickie, we also review stop-motion kiddie-horror film ParaNorman! Thank you, we’re here all week. Please try the fish. Despite Owen’s absence, we still put together a meaty podcast for you this week – with reviews of the latest Stiller/Vaughan comedy The Watch, Hidden (Cache), and Stanley Kubrick’s 1956 heist film The Killing. James also passionately puts forward his case for Failed Critics not reviewing Taken 2. Join us later in the week for our Winter Preview Triple Bill.